After a fragile week, the Bitcoin bulls gained traction and broke the $5,000 line, striving for even higher highs. 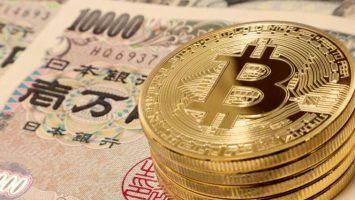 One week after Bitcoin’s inability to stabilize in the $4,000 area was suspected to bring negative results, the coin made a drastic turn. Bitcoin was moving away from the $4,000 line, but not in a descending line, as expected. Instead, the price moved up drastically—breaking the $5,000 mark. It is needless to say that this time, Bitcoin had a very successful week. During the course of the last seven days, we saw many bullish momentums, as the bulls fought for higher levels of resistance. The buyers did not fail to push the price up, and this breakout only allowed the coin to test higher support and resistance levels. Overall, it is good news that Bitcoin is back on top of the ascending trend line, and the crypto community remains hopeful that the bulls will keep fighting to trade above the $5,000 line. The total market cap reached $171,936 billion this week, and Bitcoin remained ranked first on the list. With the dominance of 50.6 percent on the market, Bitcoin’s market cap reached $87,262 billion. The general weekly chart of Bitcoin shows that it stayed stable while finally escaping the $4,000 range. 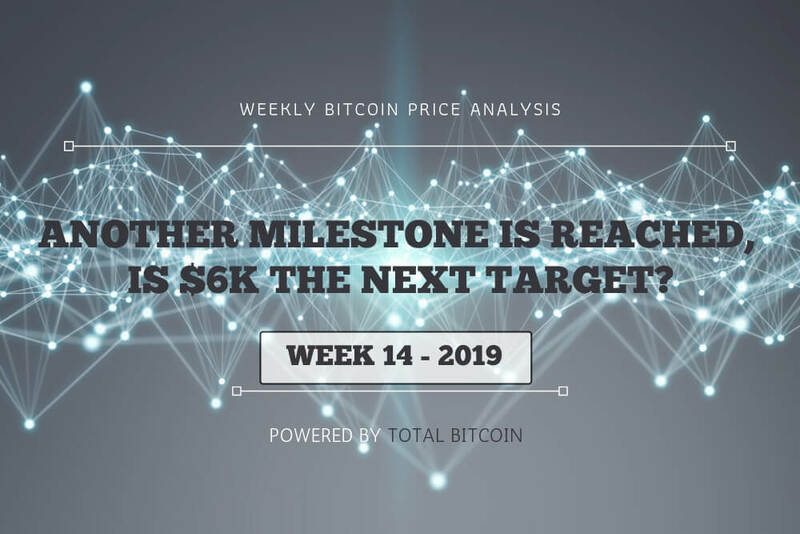 This escape from the already familiar trading zone proved to us that the Bitcoin bulls most certainly went for bigger victories this week. 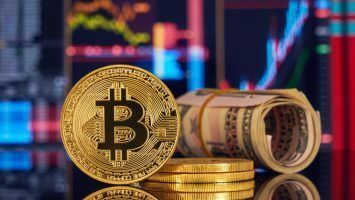 Following last week’s reports, the stable buy zone was found at $3,800, and this time, Bitcoin crossed over in the oversold area. Such a movement was a sign that the buyers might actually want to push the price above $4,050 against the U.S. Dollar, and that is exactly what happened. 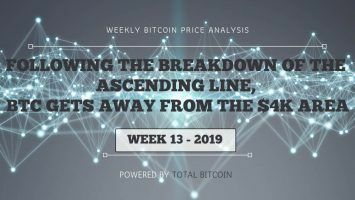 The Bitcoin Weekly Chart showed normal highs and lows, ultimately creating a balanced line. For the past week, the cryptocurrency did not abandon the $4,000 area—it only went up, testing new higher levels of support. From Wednesday, March 27 to Friday, March 29, Bitcoin managed to stay within the range between $4,052 and $4,084 against the U.S. Dollar. During this time, it was expected that as long as the coin maintains in the $4,000-$4,030 area, it would strive for a significantly higher resistance level at $4,200. On Friday right before it started mounting, Bitcoin fell at a price of $4,034, ultimately making the lowest point of this week. With the start of the weekend, a bullish move took place where Bitcoin once again had a minor success of another breakout. As good as weekends prove to be, on Saturday, March 30, Bitcoin’s price reached $4,229. In the following days, the price of Bitcoin varied, going up and below the $4,100 range. 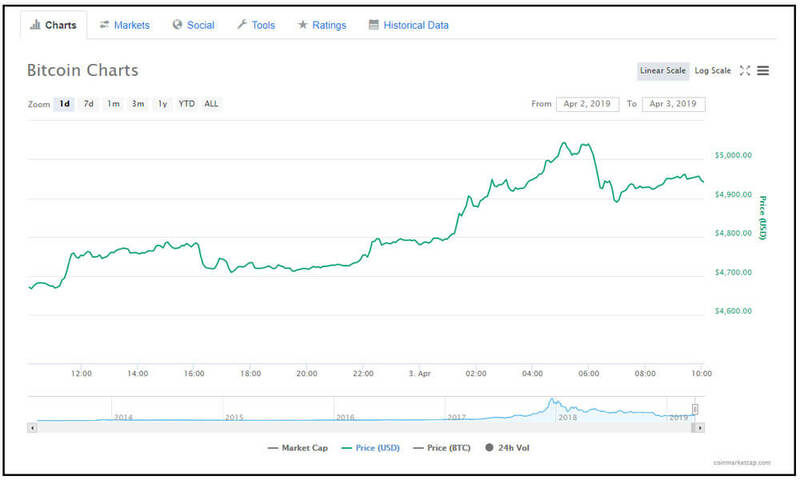 On Tuesday, April 2, Bitcoin started its pathway of rising. 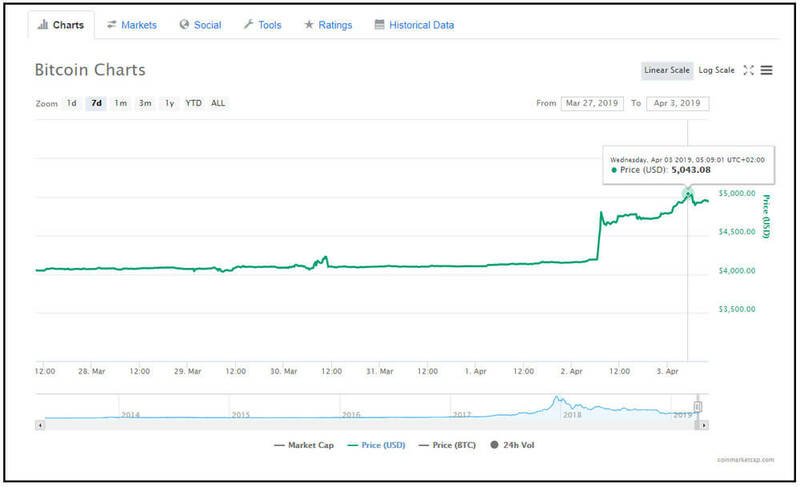 The coin reached $4,192 and from then on, it kept escalating. The same day, it could be found at $4,804. This proved the bulls’ only intent was to go closer to the $5,000 line as much as possible. 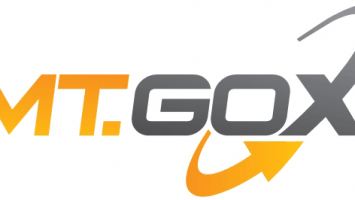 After reaching this price, the coin again tested lower support levels as the price fluctuated. However, from that point on, Bitcoin did not go lower than the $4,636 line. On Wednesday, April 3, Bitcoin bulls gained traction and reached this week’s highest point. The coin could be found at $5,043 against the U.S. Dollar. This price means that Bitcoin is up more than 25 percent from lows. After this breakout, Bitcoin started a downward path. At the time of writing, it can be found at a price of $4,941. Unlike the general weekly line, Bitcoin’s price daily chart looks anything but stable and balanced. Major flows can be spotted as the coin oscillated significantly. 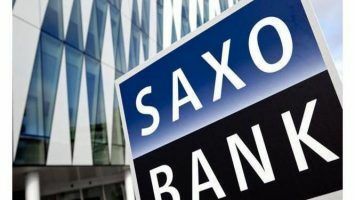 According to the daily chart, the crossover in the oversold area can be clearly seen, and the buyers are expected to protect the support of $4,660 and $4,650. 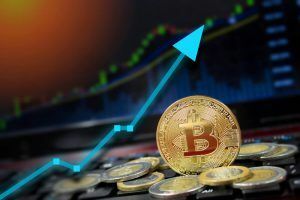 After surpassing the $4,050 level of support and resistance, Bitcoin soon after recorded a reach of $4,130, quickly rejecting to retest the support level of $4,030. The RSI level shown in the daily chart indicates the relative strength index is above 60 again. This means that the RSI is back in the bullish territory. On the one-day chart, the 200-days moving average line was around the $4,600 area. Due to this, the Bitcoin buying volume went through the roof. 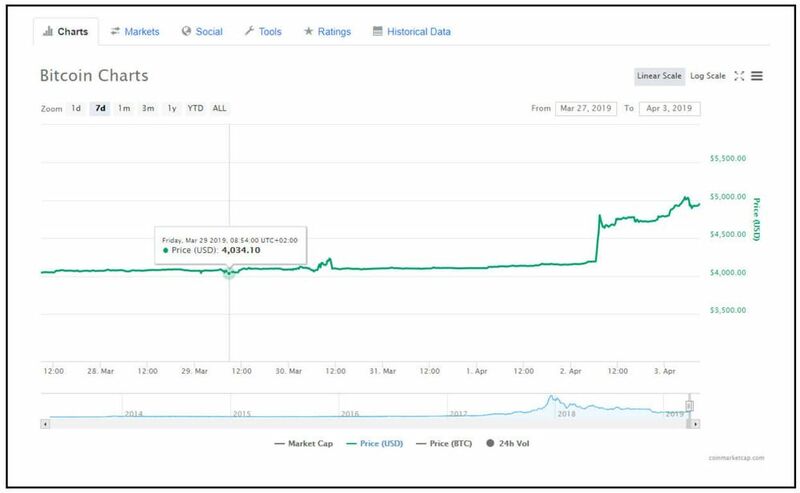 According to Binance, the buying volume of Bitcoin surged past its own all-time high. Followed by the reach of the $4,660 price, the major support levels lie at $4,880. Additionally, the major resistance levels lie at $5,000, $5,100 and $5,200. The technical indicators from the 4-hour chart show that the hourly RSI for the BTC/USD pair currently is correcting below from the zone of overbought. The hourly MACD shows a slow movement into the bearish zone. Even though these signs may sound negative, it is expected a downside correction to occur. In the coming days, Bitcoin bulls are more likely to stay in control, testing $5,500 and $6,000 levels. Therefore, we are excited to see what next week holds for the most dominant coin on the market.